Company of the Year Award candidates are nominated by the community at large, then are referred to the selection committee that reviews and identifies a short list of finalists. A second committee, comprised of prior award recipients, makes the final award selection. 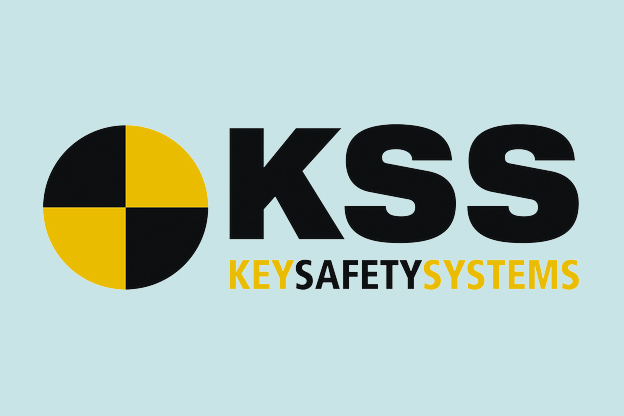 Key Safety Systems (KSS) is a global leader in mobility safety through the system integration and performance of safety-critical components to the automotive and non-automotive markets serving the active safety, passive safety and specialty product sectors. Through highly specialized design, development, and manufacturing, KSS’ technology is featured in more than 300 vehicle models produced by over 60 well-diversified customers worldwide. Since commencing business as a United States start-up, serving Detroit auto makers in 1916, KSS continues today with an entrepreneurial and pioneering spirit. KSS is headquartered in Sterling Heights, Michigan, with a global network of ~13,000 employees in 32 sales, engineering, and manufacturing facilities. The company has 5 main technical centers located in the key regions of the Americas, Europe and Asia. It is an independently-operated subsidiary of Ningbo Joyson Electronic Corp. (SHA: 600699) (“Joyson Electronics”). 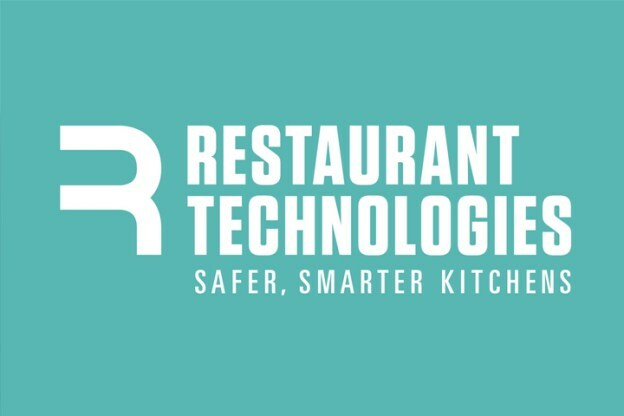 For further information about Key Safety Systems see: http://www.keysafetyinc.com. 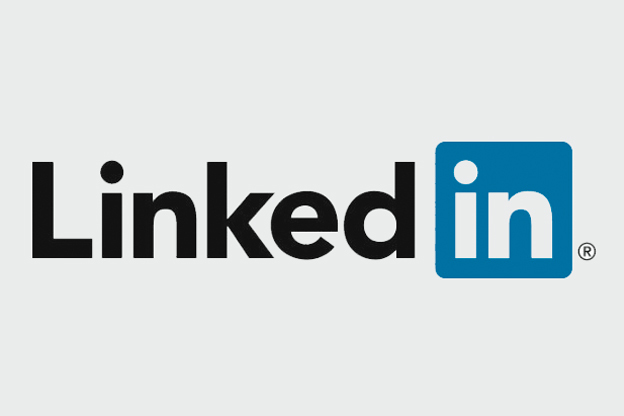 LinkedIn connects the world’s professionals to make them more productive and successful and transforms the ways companies hire, market and sell. Our vision is to create economic opportunity for every member of the global workforce through the ongoing development of the world’s first Economic Graph. LinkedIn has more than 400 million members and has offices around the world. Zulily is an online retailer focused on delivering customers special finds every day—all at incredible prices. zulily features an always-fresh collection of products for the whole family, including clothing, home decor, toys, gifts and more. Unique products from up-and-coming brands are showcased alongside favorites from top brands, giving customers something new to discover each morning. 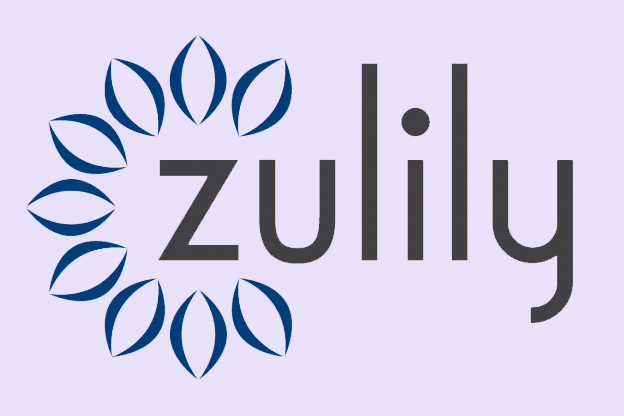 The company launched in 2010 by Darrell Cavens and Mark Vadon and became a publically traded in November of 2013. zulily’s unique offering resonated with customers from day one and their passionate response led to tremendous growth for the business. As of first quarter 2015, zulily has 5 million active customers, with 86% of North American orders coming from repeat customers and 55% of global orders coming from mobile devices. The company ended 2014 with net sales of $1.2 billion. Headquartered in Seattle with offices in Nevada and Ohio, zulily’s shares are traded on the NASDAQ Global Select Market under the symbol ZU. Twitter (NYSE: TWTR) is a global platform for public self-expression and conversation in real time. By developing a fundamentally new way for people to create, distribute and discover content, we have democratized content creation and distribution, enabling any voice to echo around the world instantly and unfiltered. The service can be accessed at Twitter.com, via Twitter mobile applications for a variety of devices, and by text message. 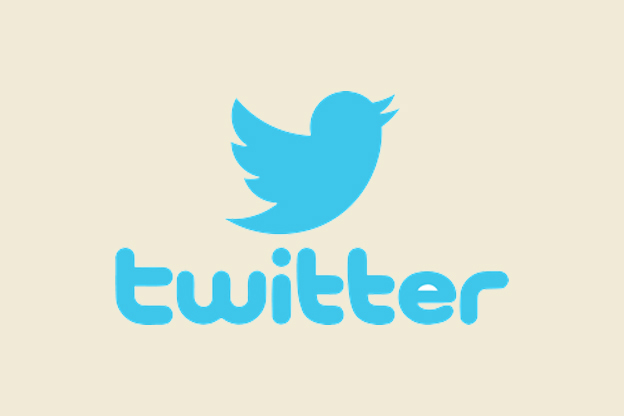 Available in more than 35 languages, Twitter has more than 255 million monthly active users. For more information, visit discover.twitter.com or follow @twitter. Twitter mission: To give everyone the power to create and share ideas and information instantly, without barriers. Insperity, Inc. (NYSE: NSP), a leading provider of human resources and business solutions for America’s best businesses, is headquartered in Houston, Tx. Paul J. Sarvadi, Insperity chairman and chief executive officer, co-founded the company in 1986. More than 27 years later, under Sarvadi’s leadership, Insperity has grown from a two-person operation with three initial clients to a publicly traded company providing business performance solutions that support more than 100,000 businesses with over 2 million employees. With 2012 revenues of $2.2 billion, the company operates in 57 offices throughout the United States. 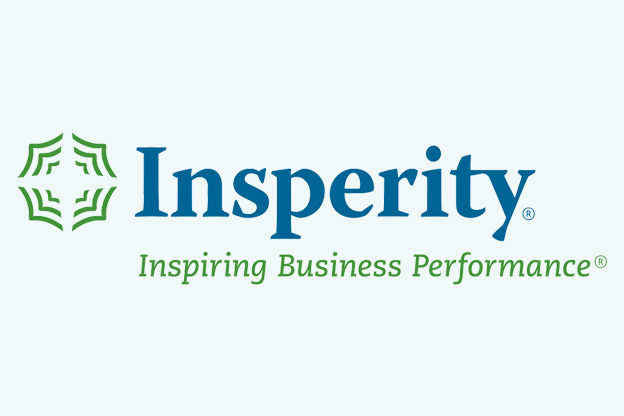 Insperity serves as a trusted advisor to America’s best businesses, helping companies run better, grow faster and make more money by providing them with a comprehensive array of human resources and business solutions designed to help improve performance. Insperity® Business Performance Advisors offer the most comprehensive suite of products and services available in the marketplace. Insperity delivers administrative relief, better benefits, reduced liabilities and a systematic way to improve productivity through its premier Workforce Optimization™ solution. Additional company offerings include Human Capital Management, Payroll Services, Time and Attendance, Performance Management, Organizational Planning, Recruiting Services, Employment Screening, Financial Services, Expense Management, Retirement Services and Insurance Services. Insperity was recognized as one of “America’s Most Admired Companies” for five years in Fortune magazine and named for five consecutive years to the InformationWeek 500 list of the leading information technology innovators. The company was included six times on the Forbes Platinum 400 list of the Best Big Companies in America in the Business Services and Supplies category. In 2013, with more than 2,200 corporate employees, Insperity was named in the top three percent of America’s Top Workplaces by WorkplaceDynamics. Insperity also has been named eight times by Texas Monthly as one of the Best Companies to Work For in Texas, and 11 times by the Houston Business Journal as one of the Best Places to Work in Houston.